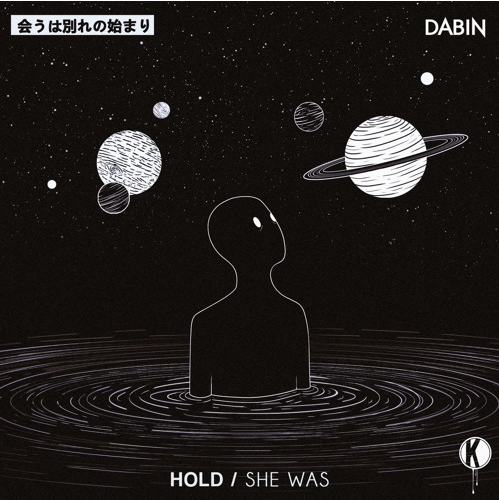 There's alot of talent spewing out of Canada lately and Toronto's own Dabin has just released his 3 song EP that features Daniela Andrade and a remix done by Stolensnares. Released by Kannibalen Records, Dabin says... "It's been a while but I'm so excited to finally share some new music with you guys" This is what he calls..... Making music for your feels. Enjoy!